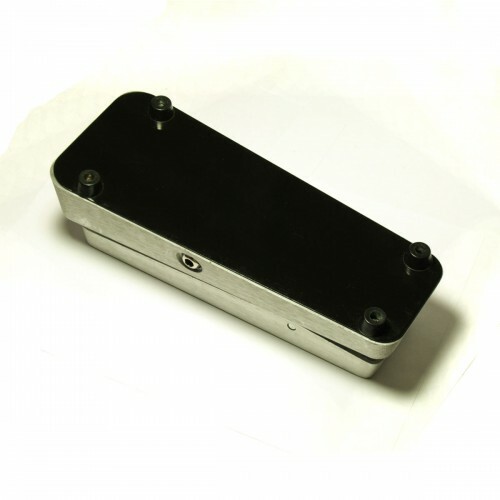 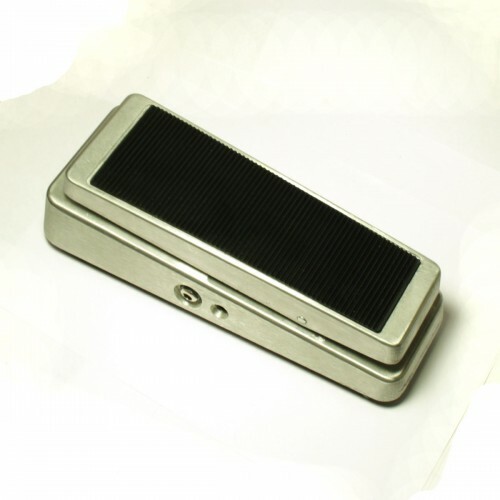 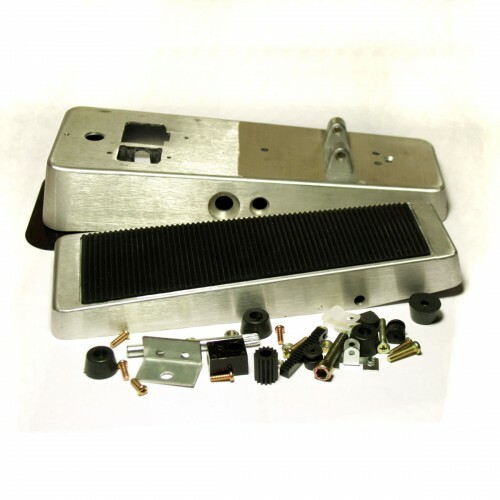 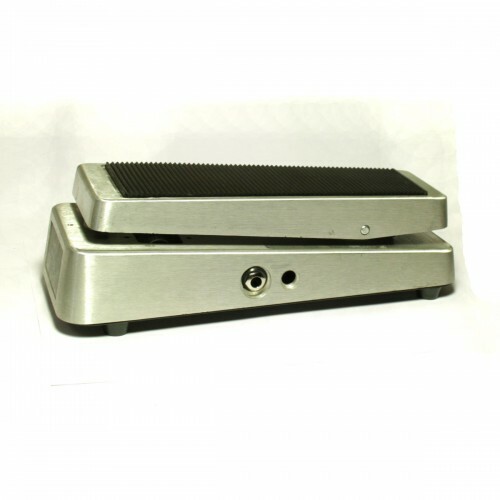 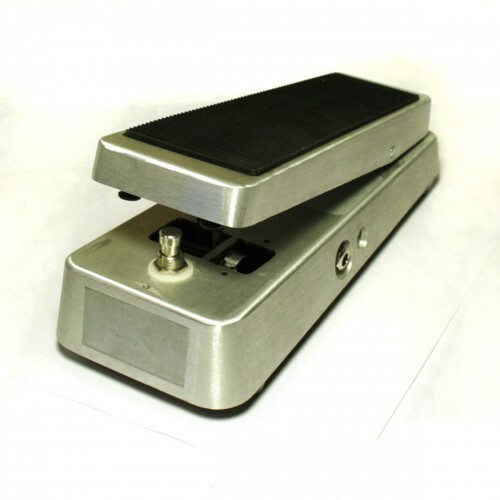 Classic version of the CryBaby wah pedal. 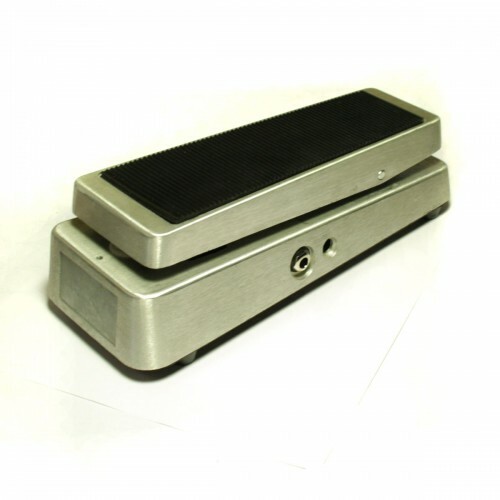 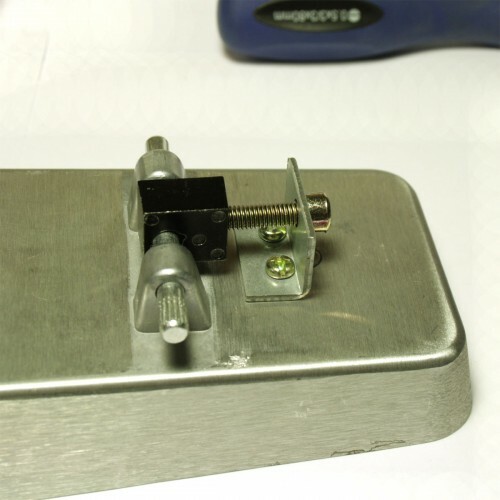 Can be used for any DIY wah project, as a volume pedal or external regulator effect for projects like Fuzz Factory, Screaming Meanie, etc. 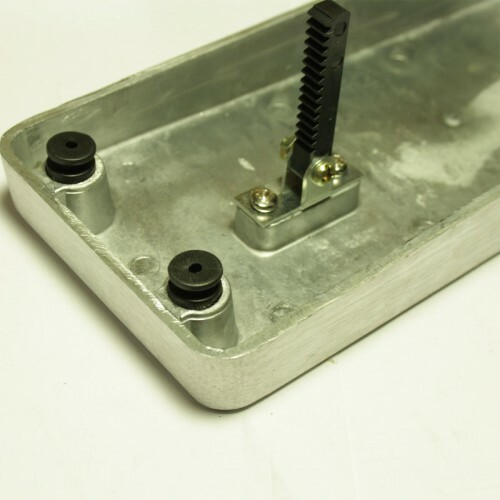 Rubber grip on the pedal. Hardware, legs, bump stops, rail, etc.